Alex Oxlade-Chamberlain and Rhian Brewster joined their teammates in Liverpool's first training session of their Marbella camp on Tuesday - and our cameras were on hand to capture the workout. The duo took part as the Reds were put through their paces in a series of drills in Spain, continuing their road back to full fitness. LFCTV GO cameras were granted exclusive access to the session - and you can watch the best of it in the video above now. 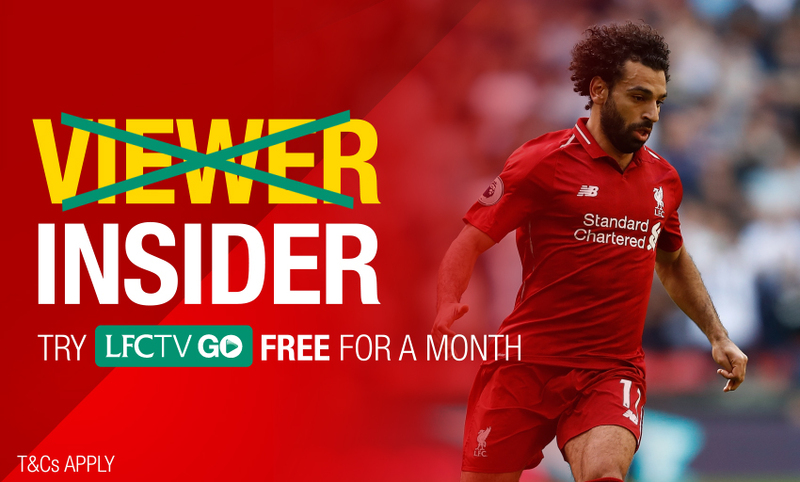 Join LFCTV GO now and claim a month's access for free.